PlayerUnknown’s Battlegrounds, the massively multiplayer battle royal-style shooter from developer Bluehole, launched via Steam’s Early Access program in March. The game was an instant hit and has already sold more than four million copies. It’s the third most popular game on Valve’s platform (as of writing) based on current player count, an incredibly impressive achievement given its Early Access status. 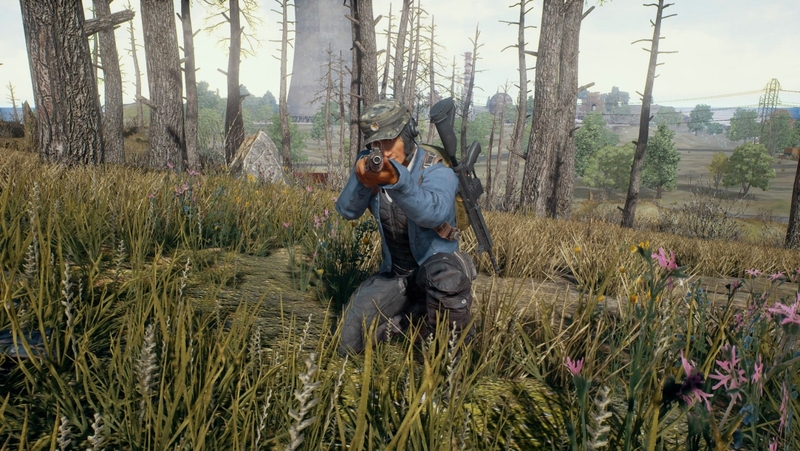 Some fans, citing examples like DayZ and H1Z1, are concerned over the prospect that PlayerUnknown’s Battlegrounds might stick around in Early Access limbo for far longer than necessary. In an interview from April, creator Brendan Greene vowed that his game would be out of Early Access within six to seven months. That would put the full launch in the October to November window but now, Greene doesn’t seem quite as confident. In a roadmap update over on Steam, Greene said that he’s done a lot of interviews over the past few months in which he mentioned exiting Early Access within six months. Upon further thought, Greene said he’s come to realize that restricting the window to a specific month could hinder them from delivering a fully featured game and / or lead to disappointment within the community if the deadline isn’t met. As such, Greene said they’ve decided to push back the full launch a bit. He didn’t give a hard target date but assured fans that they are still planning to launched before the end of the year. While the admission will no doubt rub some users the wrong way, it’s hard to fault the developer for not wanting to rush something out of beta before it is fully polished.